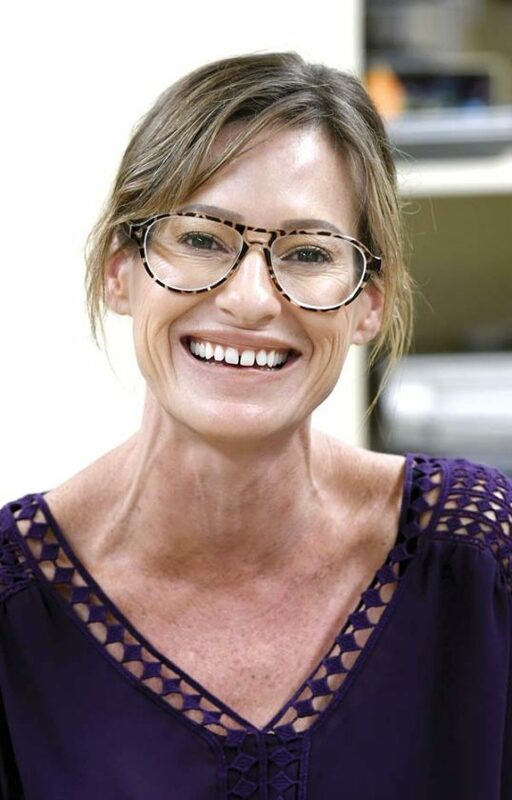 When Maile Tobin was juggling school, a toddler and night shifts at Outback Steakhouse, the day care program at Maui High School was a lifesaver. “If I didn’t have this program, I wouldn’t have graduated, because I wouldn’t have had anybody to watch my son,” said Tobin, who graduated in 2015 and now works as a nanny for the school’s day care. It’s why Tobin is heartbroken to see the program end today, despite months of efforts to save it. Since Principal Jamie Yap confirmed in January that the school might have to shut down the program due to limited space, teachers and students have tried to find solutions. Jada Apolo, a junior who relies on the day care service, sent out community surveys and letters. One nonprofit offered $20,000 grant to help house the program, and other community members also offered to pitch in. But with the school expecting more than 600 freshmen in the fall and an enrollment over 2,000, there’s just nowhere for the program to go. “What it comes down to is even if we had all the money in the world, because of building on DOE (Department of Education) property and all the red tape, it wouldn’t have happened by August,” said Bronwyn Tatman, the program director and also the school’s curriculum coordinator. On Wednesday, the classroom that once housed several playpens, couches, toys and a nursing area was mostly bare, aside from some chairs and a few boxes of toys. The day care room and the classroom used for the teen parents educational program will be cleared to make way for four special education teachers, Tatman said. The teen parents program, which teaches expecting and new parents everything from breastfeeding to bathing to childproofing a home, started in 1989. The day care followed in 2005. Tatman said the teen parents program will continue; she’ll just have to teach it in a friend’s classroom. 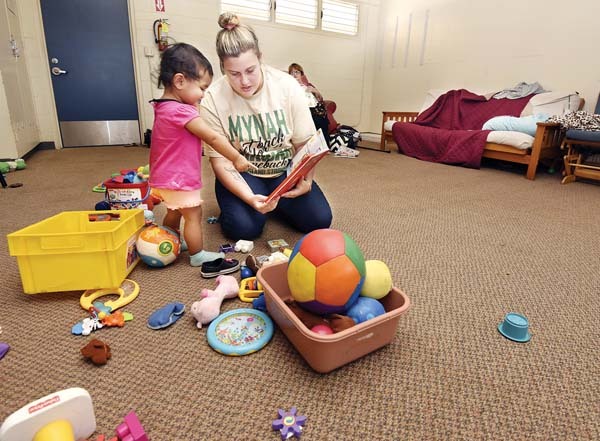 Maui High has been the only public school in the county to offer a day care program, and one of only three schools statewide along with Kapaa and Konawaena high schools. It only cost students $25 for a school year of day care. Tatman said she expects to have one junior and five seniors who will need the program in the fall. She’s not sure which of the students will be able to return to school. Apolo, meanwhile, was able to get financial aid from Maui Family Support Services, which will help cover the costs of outside day care for her 1-year-old daughter. “I thought I was going to have to, but with the Maui Family Support Services, I won’t have to drop out,” she said. Apolo’s parents both work full-time jobs, so the school’s day care program has been an affordable option that’s also allowed Apolo to focus on her studies. She credits her good grades to the program and has said she wants to become a veterinarian some day. Apolo said she hopes her fellow students won’t have to drop out. Tobin said other students who have used the day care are now “scrounging to find sitters” or scholarships to help cover day care. Tobin is a product of the day care program; she gave birth to her son in 2013, the fall of her junior year, and was able to graduate on time thanks to the day care. She worries about the students, knowing the impact the day care had on a teen parent like her. “We know about most of the free day cares in the community, but it’s just the wait list is insane,” Tatman said. She said people can contact her at bronwyn.tatman@mauihigh.org.